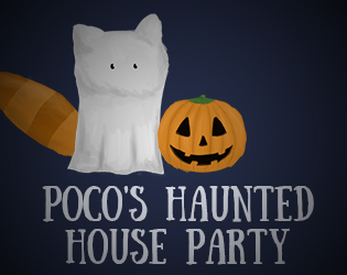 Poco's about to through her annual ghostie bash, but the house just doesn't have that scary fear vibe. Help light the pumpkins and find decorations to make it suitable for super spooky ghosts! Move using the arrow keys, and interact with the space bar.